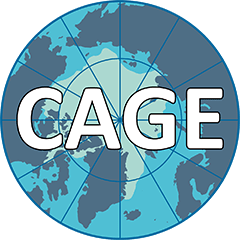 The Centre for Arctic Gas Hydrate, Environment and Climate (CAGE) investigates the role of gas hydrates in Arctic areas and the potential effects they will have on underwater ecosystems and our global climate in the future. Our aim is to contribute research of exceptional quality to the field of Arctic marine geology through our innovative team of world-class researchers and our easy access to Arctic environments. Our main goal is to study methane release from gas hydrates beneath the Arctic Ocean in an effort to unveil potential impacts on marine environments and global climate systems. We have extensive research collaborations with communities in Europe, Russia, and North America, creating a truly international environment that brings together some of the world’s top minds in gas hydrates in an effort to protect this planet that we call home. CAGE was established by the Department of Geology at UiT, in close cooperation with the Geological Survey of Norway (NGU). We were awarded status as a Norwegian Centre of Excellence (CoE) in November 2012 after facing steep competition from 138 other entities from all over the country. The outstanding scientific quality of our research projects secured our status as one of the 13 centres that were granted this prestigious title, guaranteeing 10 years of funding from The Research Council of Norway to conduct important basic research with a long-term scope. CAGE is located at UiT – The Arctic University of Norway, on the main campus in Breivika and within easy reach of the city centre and Tromsø Airport Langnes. 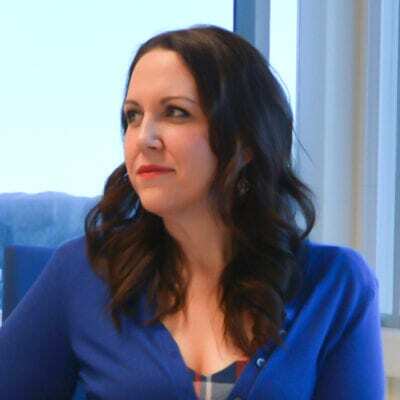 Jessica has a background in communications and marketing and works as Communications Advisor for CAGE.